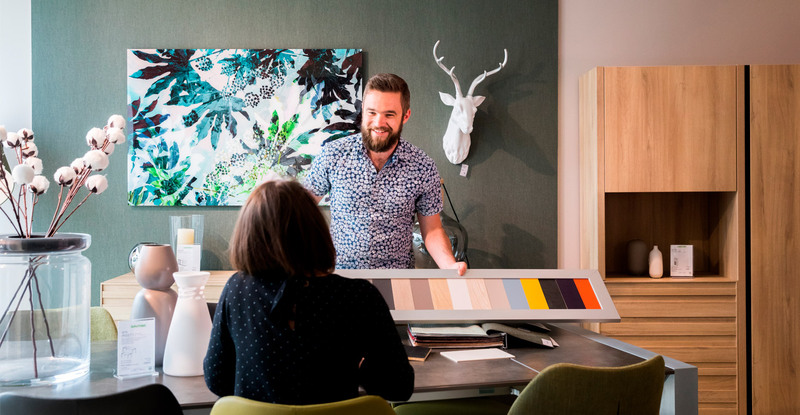 Financial investment, skills and profile of the candidates … Discover our requirements for opening a franchise store Gautier. 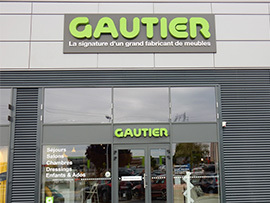 More than 50 sites in France and in the world to install and develop your Gautier store. 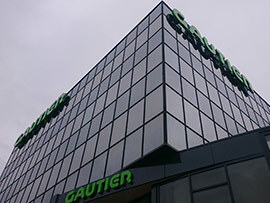 Want to put your talent to Gautier service? Find jobs and network placements, or apply! "I wanted to start my own business and was drawn to this family-run company that is committed to human values. I am delighted with my first year in business, despite the difficult economic conditions." 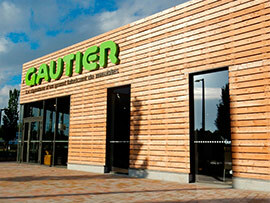 "I was looking for a franchise that would allow me to grow and flourish, and that is what I found with Gautier. 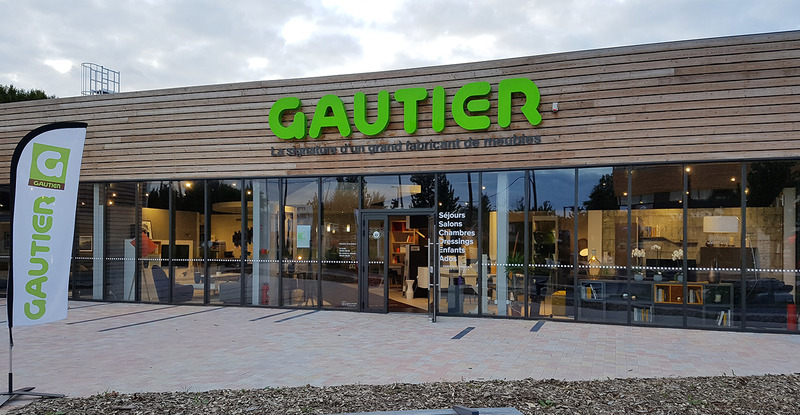 We have a real dialogue where my wishes are taken into account, and there is still a family atmosphere even though Gautier is now an international group." "A key factor in my decision was my rapport with the Gautier teams. 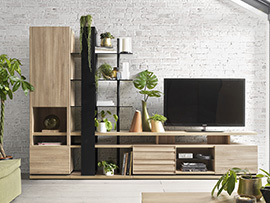 They are professional, friendly and they always listen - this really struck a chord with me." 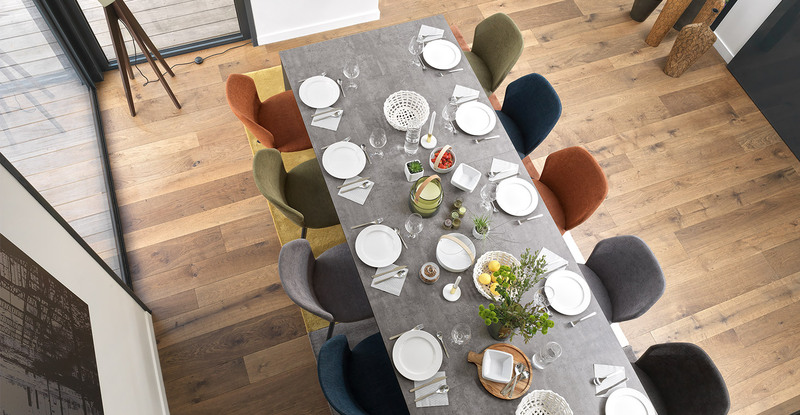 "Strong positioning on the furniture market with remarkable value for money in terms of quality and design, a reassuring 10 year guarantee, and a welcoming and inspiring store concept."